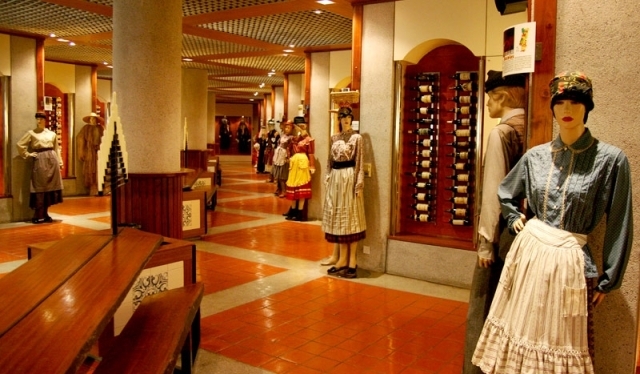 The Macau Wine Museum aims to introduce the development and significance of the brewing culture of wine to each and every guest of its museum. Inaugurated on December of 1995, the museum houses about 1,115 brands of wine with 765 commercial wines and 359 collection wines. The oldest and most special one is a Porto that was produced in 1815. 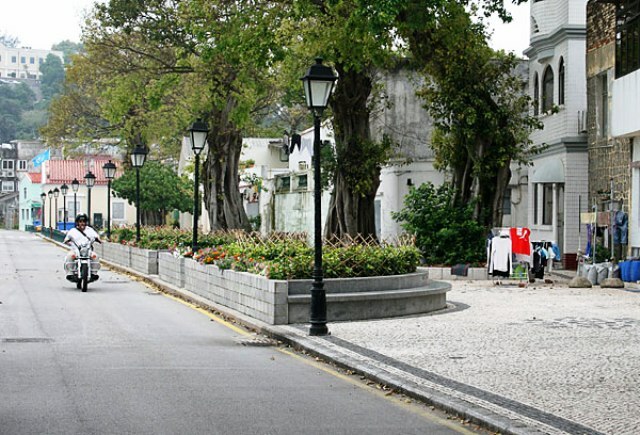 Many travelers think that all there is to see in Macau is nothing but flashy casinos and ancient colonial structures that reminisce the city’s Portuguese past. Surprising enough, this small territory has lovely sceneries and old villages where life goes on at a gentle pace, one of which is the Coloane Village. Located near to the new Cultural Center of Macau is a remarkable 20-meter high figure that rises from a man-made island reached by a 60-meter causeway. 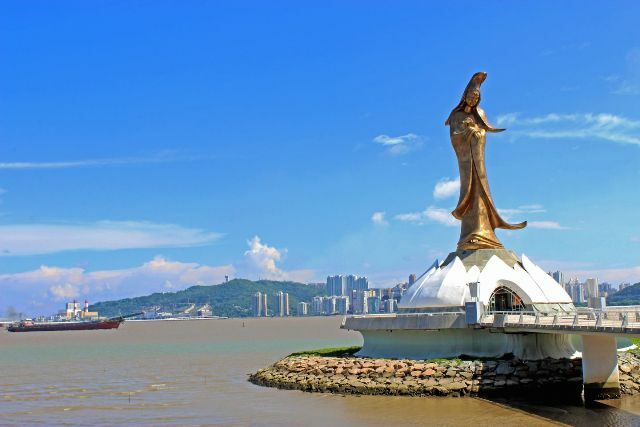 The Kun Iam Statue is a famous landmark in Macau dedicated to Kun Iam or the Goddess of Mercy. Kun Iam is the most popular of all Buddhist deities and is known to be the protector of children and the bringer of prosperity. 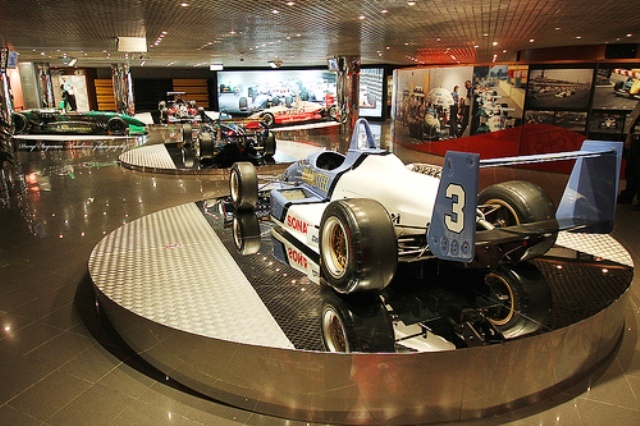 To celebrate the 40th anniversary of the Grand Prix in Macau, the Macau Grand Prix Museum was inaugurated in 1993. The aim of the museum was to not only encourage a deeper relationship between Macau’s population and this social and sporting event, but to also encourage foreign visitors to see this event as a great tourist opportunity. Luckily, efforts paid off as the Grand Prix in Macau gained a renowned place among international championships. 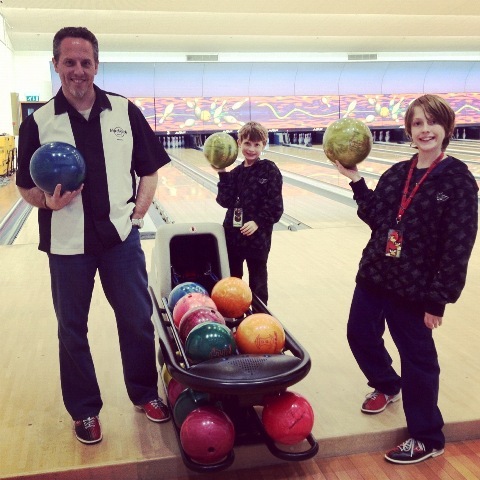 The Future Bright Bowling Center in Macau has 15 lanes of international standard bowing space and is open to people of any age. Construction of the center started in 2005, just in time for the East Asian Games at the Macau Dome in the Cotai area. This center is a well-visited attraction in Macau when locals and tourists alike opt to go bowling in Macau. 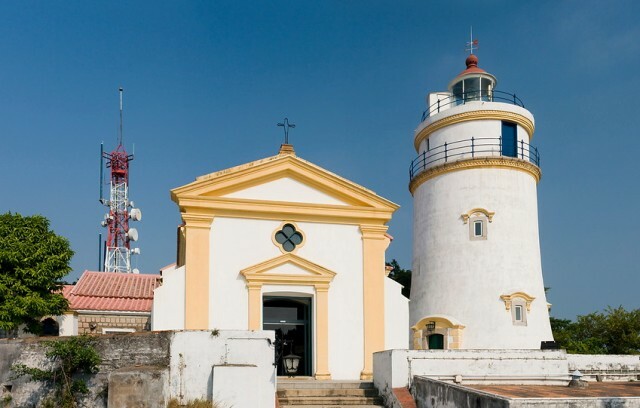 The Guia Fortress, also known as the Fortaleza da Guia, is a trapezoid-shaped complex with a military fortress, a chapel and a lighthouse. All historical landmarks were known to be constructed sometime between 1622 and 1638. The reason for its construction was to defend the city against attacks from the sea most especially the Netherlands as it wanted to take over Macau from Portugal. The fortress’ stable position that overlooks the entire city gave it its chief value as an observation post, which made any attempt or attack rather unsuccessful.